Many people choose memory cards to store photos and videos for many electronic devices, including digital cameras, mobile phones, laptop computers, MP3 players, etc. They are small, re-recordable, and able to retain data without power. Memory card brings much convenience to our life. If you lose important photos and videos on it how to recover photos and videos from memory card on Mac? Luckily, when you lose videos and photos from memory card, the data will still be on the memory card if you do not overwrite the videos and photos by saving other data on the memory card. 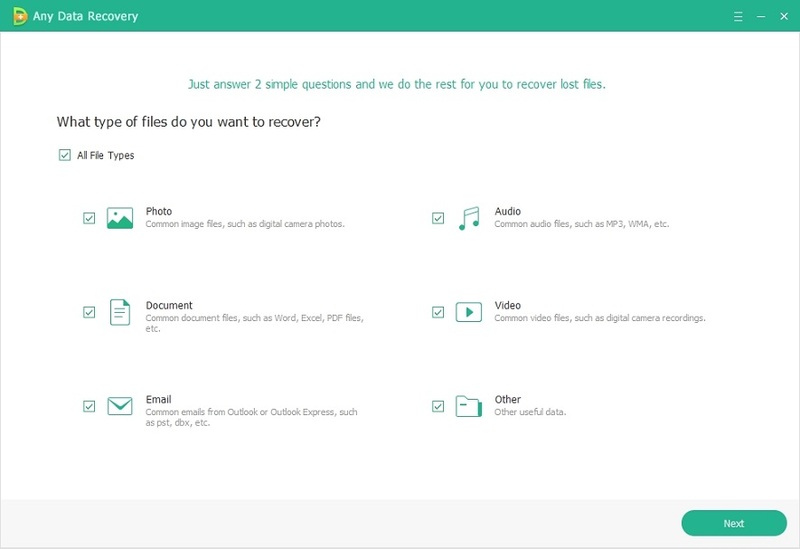 Then you can use a piece of data recovery software, such as Card Data Recovery for Mac, to retrieve photos and videos from SD card, memory stick, CF card, XD card and other memory cards on Mac. Using Card Data Recovery for Mac to get back lost videos and photos on Mac is pretty easy and requires no professional skill at all. You just need to follow the steps below. 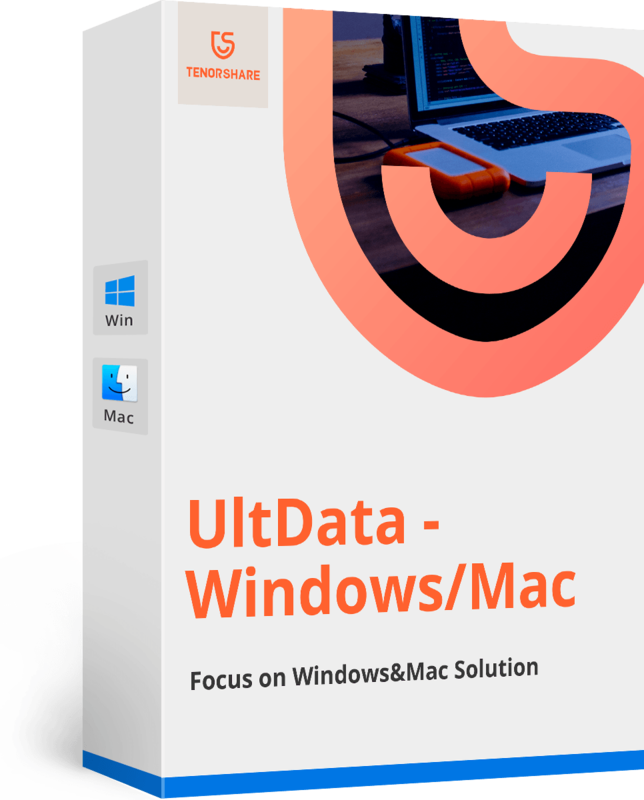 Download Card Data Recovery for Mac to your computer. The software works well on computer running Mac OS X 10.9 Mavericks, 10.8 Mountain Lion, 10.7 and lower. 1. Launch Card Data Recovery for Mac and select the External Drives to scan. 2. The software will start scanning your card immediately. 3. After the scanning finishes, preview and choose videos and photos to recover. 4. 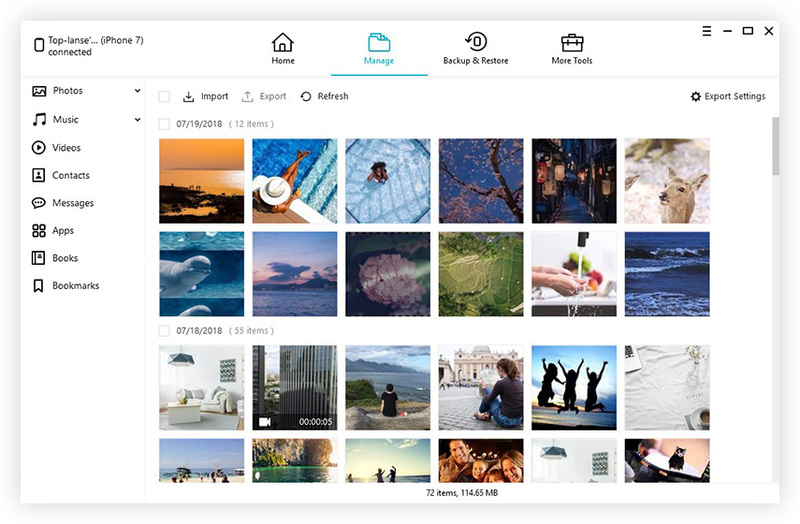 Specify a path to save the recovered videos and photos. What Causes You to Lose Photos and Videos on Memory Card? Formatting SD card, memory stick, compact flash card, etc. How to Avoid Losing Photos and Videos on Memory Card? To protect photos and videos on memory card, you need try hard to avoid all the above situations. Keep in mind the following tips. Before you delete videos and photos, think twice. Check your memory card regularly for malware and virus. Backup important data on memory card before formatting. Buy high quality memory card. After reading this article, guess you must have a better understanding on how to retrieve photos and videos from memory card on Mac. Additionally, Card Data Recovery for Mac could recover MS Word, Excel, PDF, music and other files from memory card as well.